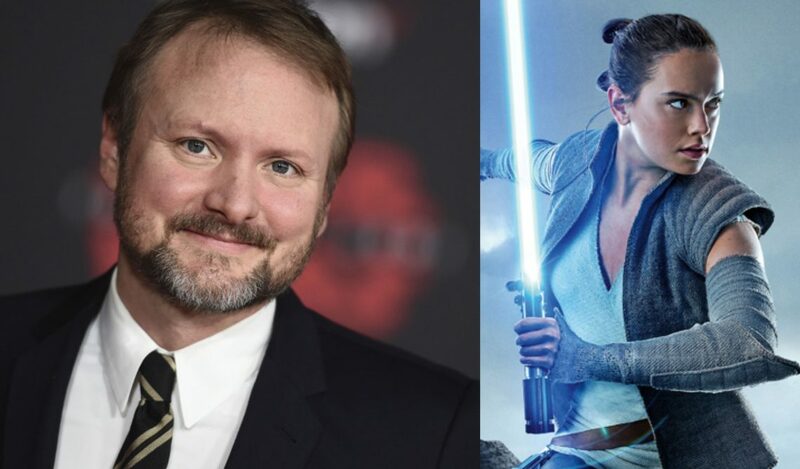 As a passionate fan of Rian Johnson's Star Wars: The Last Jedi, this rumour is absolutely saddening. Click here to read the MAJOR update of this news story. 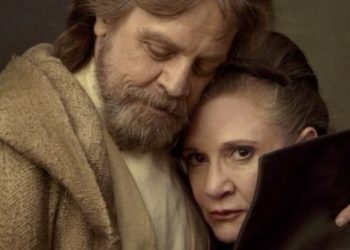 As a passionate fan of Rian Johnson’s Star Wars: The Last Jedi (it is my favourite Star Wars movie of all time), this rumour is absolutely saddening. 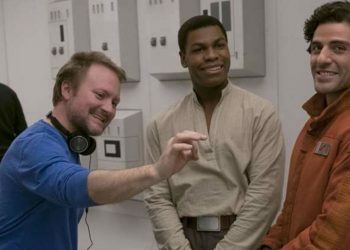 Prior to the release of The Last Jedi, Lucasfilm announced that director Rian Johnson would be returning to the franchise to write (and possibly direct) a trilogy of Star Wars films. This trilogy promised to feature fresh characters and explore regions of the galaxy that have yet to be established in the existing Star Wars lore. However, after the release of The Last Jedi, the Rian Johnson trilogy seemed more and more unlikely. The Last Jedi, which was also helmed by Rian Johnson is arguably the most polarising Star Wars film ever made. It drove a wedge through the fanbase. It’s been more than a year now, but the eighth entry into the main saga is still being debated about. To debate is one thing, to constantly tag Rian Johnson on Twitter, yell at him and threaten him is a completely different situation. Perhaps that could be one of the reasons why Rian Johnson himself is rumoured to have stepped away from the trilogy. This rumour (we have to remind you that it is indeed still a rumour) is covered by Jackson Hayes of SuperBroMovies.com. 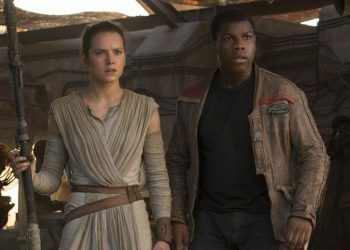 In the article, it’s stated that “according to multiple sources, Rian Johnson is no longer developing a Star Wars trilogy for Lucasfilm.” The article also goes on to mention that Johnson himself has “chosen to step away from the trilogy to focus on other projects”, such as his upcoming film Knives Out. 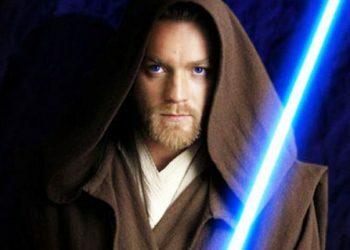 If this rumour turns out to be true, you can bet that a portion of the Star Wars fans will not be happy, yours truly included. 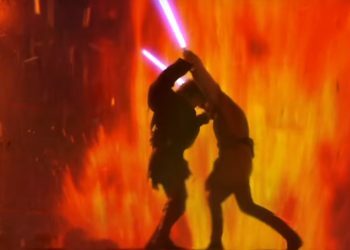 The Last Jedi is a character-driven drama that truly understood, explored and deconstructed the legacy that is STAR WARS. 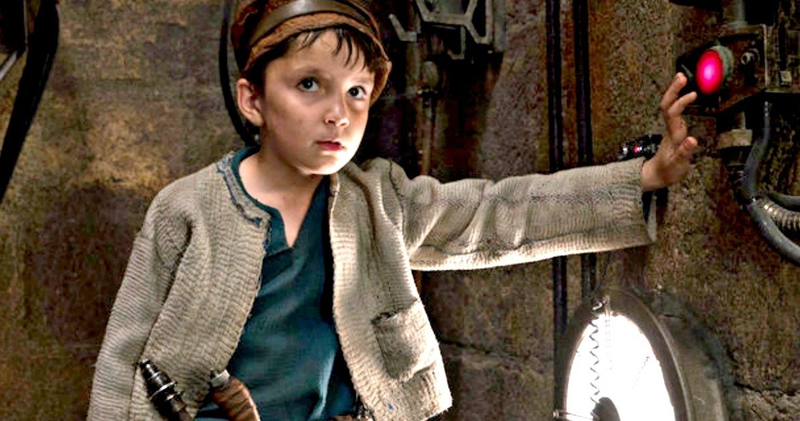 A beautiful, poetic, evocative and poignant fantasy film. The fact that it’s still discussed and dissected to this day should not be seen as a negative. After all, great art is more often than not polarizing. However, if this is indeed Rian Johnson’s decision, then his decision needs to be respected. One can only imagine how tiring it must feel to wake up every day to thousands of notifications by immature fans screaming at you about how you “ruined Luke Skywalker” and how “you’re not a true Star Wars fans.” Buddy, it’s okay to hate a movie. It’s okay to tweet about how much you hate the movie. It’s not okay to angrily tweet AT filmmakers and actors and rip them apart. Remember, they’re humans with feelings.